As a DHMP member receiving care at a Denver Health facility, you will be auto-enrolled in The Nest Rewards Program. 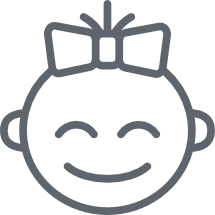 This program allows you to earn up to $300 in eGift cards (an electronic gift card that is sent to the recipient via email) to your choice of Target or Walmart for simply receiving your prenatal, postpartum and well-baby care at any Denver Health facility. Denver Health Medical Plan rewards expectant mothers who receive their prenatal care at Denver Health. Moms to be can earn up to $150 in eGift Cards! They'll earn an additional $50 eGift Card to their choice of Target or Walmart once they've delivered at Denver health AND received their postpartum visit at any Denver Health facility. 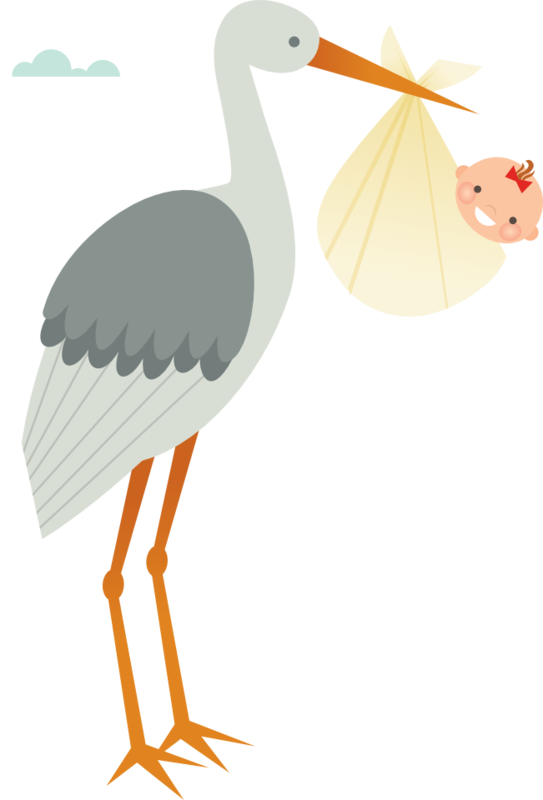 Earn $150 in eGift cards for simply completing your child's well-baby visits (between 0-15 months) at any Denver Health facility. They can earn an additional $75 eGift Card to their choice of Target or Walmart once they've completed their baby's 8th well-child visit at any Denver Health facility. As a DHMP member receiving care at a Denver Health facility, you will be auto-enrolled in the Nest Rewards Program. Are you a DHMP member not receiving care at a Denver Health facility and would like to take advantage of this terrific program? Call 303-436-4949 to schedule an appointment to establish care at a location that is convenient for you. Once you have transitioned your care at a Denver Health facility, please notify us so that we can get you enrolled in the program. All care must be received at a Denver Health facility to qualify for this incentive program. This program applies to all CSA, DERP, DPPA, DHHA and Elevate plans.